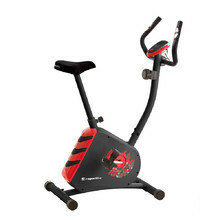 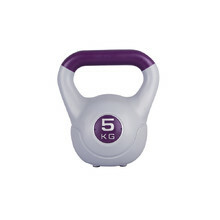 To help you loose weight in the most effective way, we’ve prepared a selection of our most popular weight loss equipment, accessories, trainers and other products that are certified calorie killers. 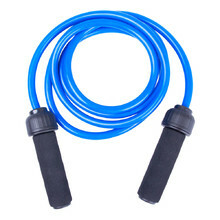 You’ll find here a wide range of equipment that will help you reduce your weight, such as jump ropes, balance trainers or trainers for strengthening your abdomen. 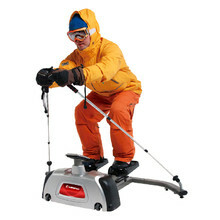 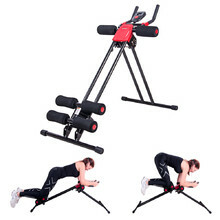 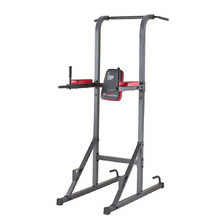 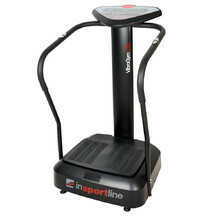 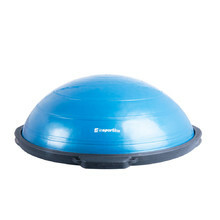 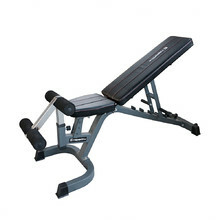 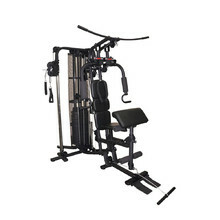 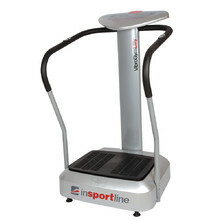 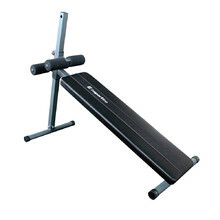 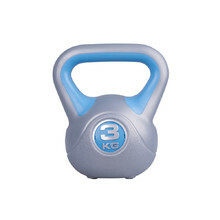 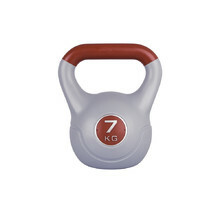 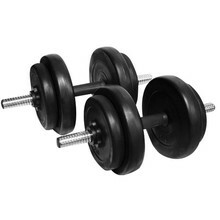 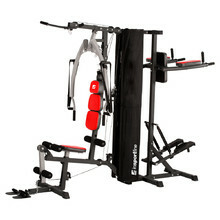 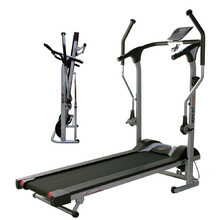 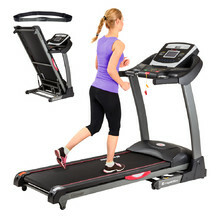 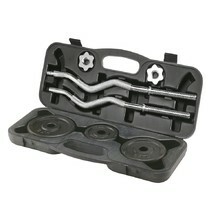 We also offer various resistance bands, vibration machines, punching bags, trainers and many more.